Dr. Laurel Vermillion, a recognized member of the Hunkpapa-Lakota peoples of the Standing R ock Reservation, serves as president of Sitting Bull College. She is married to husband Duane and together they have three children and four grandchildren. Dr. Vermillion is an alumnus of Sitting Bull College (SBC). She began her higher education at SBC when it was known as Standing Rock Community College (SRCC). She received her baccalaureate degree in Elementary Education through an articulation agreement between Standing Rock Community College and the University of North Dakota in 1980. During her 14 years as an elementary teacher for the Fort Yates, ND BIA school, she pursued and completed a Masters degree in Education Administration from the University of North Dakota. Soon after, she relocated to Marty, SD and served as Principal at the Marty Indian School before moving back to the Standing Rock Reservation. In 1995, she accepted the position of vice president of Academic Affairs at Sitting Bull College and eventually became vice president of Operations in 1999. During her seven years as vice president of Operations at Sitting Bull College she completed a doctorate degree in Teaching and Learning, Higher Education from the University of North Dakota. She is an active board member for numerous non-profit and community service groups, including Bear Soldier Horizons, the Standing Rock Education Consortium, Standing Rock Education Leaders, the North Dakota Association of Tribal Colleges (NDATC), Recruiting American Indian Nurses (RAIN) program, Quality Education for Minorities (QEM), American Indian College Fund (A*CF), and the American Indian Higher Education Consortium (AIHEC). Koreen Ressler is currently the Vice President of Operations at Sitting Bull College. 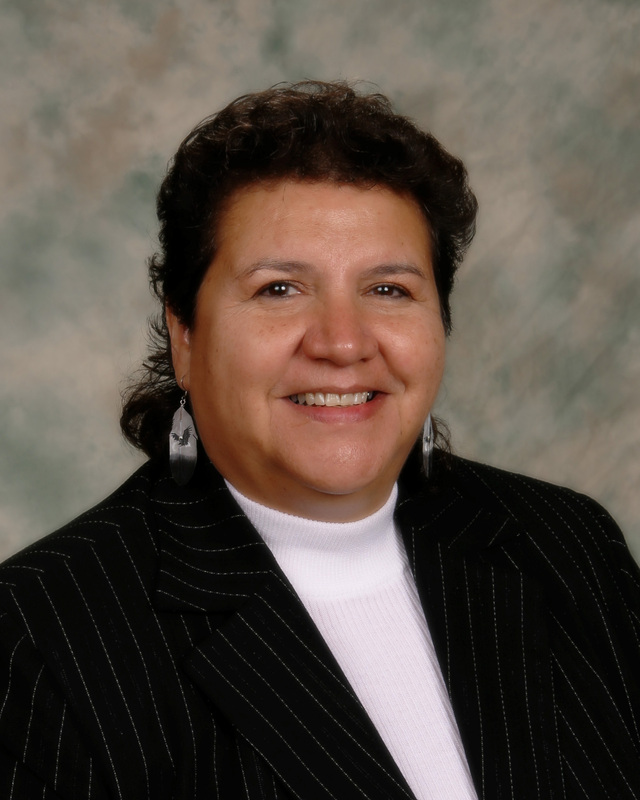 She began her employment with Sitting Bull College in January of 1996 as Vocational Director. Prior to that she was employed with Fort Berthold Community College, New Town, North Dakota from 1982 to 1995. During her employment at Fort Berthold she served as the Business Faculty and for the last four years as Acting Academic Dean. During her employment with the Tribal Colleges she has served as chairperson and member of various committees. These include curriculum development, student life, faculty development, assessment, finance, facilities, and HLC/NCA Steering Committee. She has served as the HLC/NCA Self-Study Coordinator and participates in the North Dakota Tribal College Deans Association. She is a certified Vocational Education Instructor/Administrator in the State of North Dakota. Ressler has also served on the North Dakota Tech-Prep Council, State Vocational Education Curriculum Committee and panel for evaluation process of Vocational Programs for the State of North Dakota. In additions, Ressler has oversight for various grants including Department of Education Title III and Native American Career and Technical Education. She participated in the North Dakota Bush Fulbright Faculty Exchange Program in the summer of 1990. Also, in 1992-93 she was named the first time Fort Berthold Community College recipient of the Golden Apple award for Outstanding Teacher of the Year.